On-Premise is DEAD, LONG LIVE ON-PREMISE!!! Pass it on to your colleagues and keep that calendar fresh. We have room for 18 more people!April 8th 2017 will mark the return of SharePoint Saturday Los Angeles. SharePoint administrators, end users, architects, developers, and other professionals that work with Microsoft SharePoint, Azure and Office 365 Technologies will meet for the SharePoint Saturday Los Angeles event on April 8th, 2017 at the Westside Conference Center Pepperdine University located at 6100 Center Drive, Los Angeles CA. 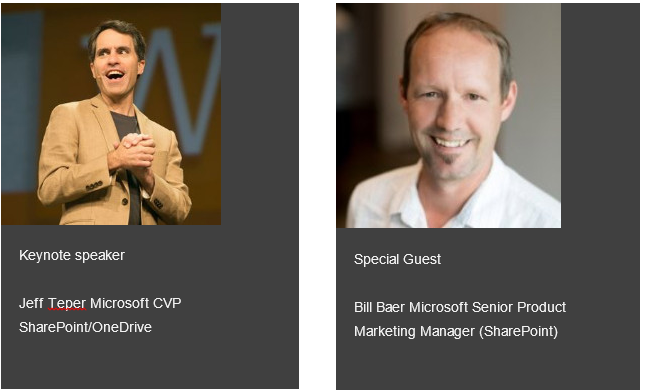 Come join us for some of the leading Engineers and MVPs for a day of this FREE one day conference. Breakfast and lunch will be provided. Register now, to reserve your space. © 2019 4TheLuvofSharePoint – Ivan Sanders Using the Flex theme designed by Phu Ly.